Would you agree that image is everything? The way we “brand” ourselves matters. The way we present ourselves has a profound impact on our careers and social lives. Sadly, many of us have become pros at wearing “cover girl masks." In our search of a personal source of meaning, identity, and beauty, we’ve robbed ourselves of authentic happiness. 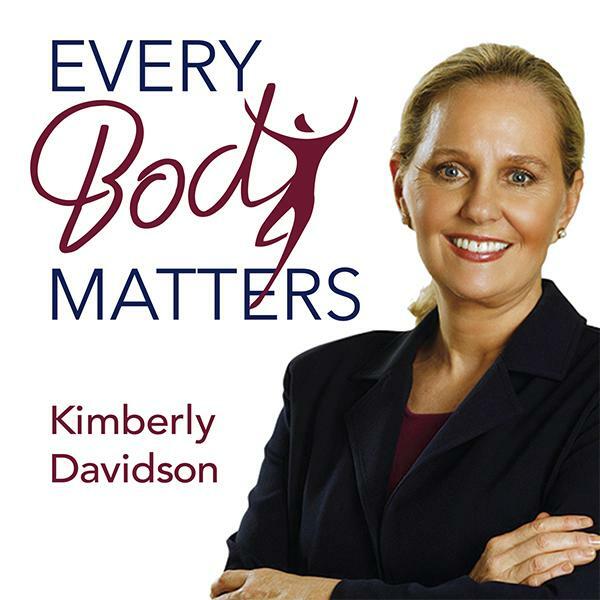 In this episode Kimberly challenges listeners to look honestly at some blind spots. She will share some practical principles to jump start the transformation process to begin living as our real selves. Join Kimberly for this thought-provoking discussion!